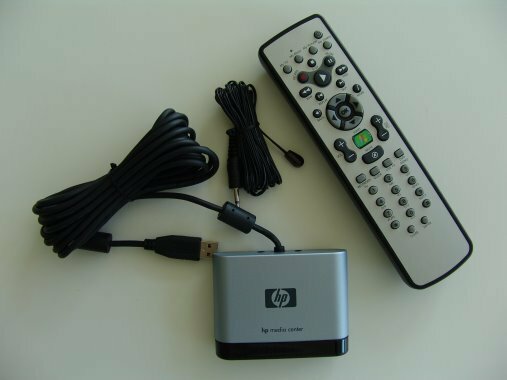 J. River offers the [http://wiki.jriver.com/index.php/Media_Center_Remote Media Center Remote] -- an MCE Remote, an IR transceiver, and an IR emitter in a convenient package of hardware. MC 14.0 is required. 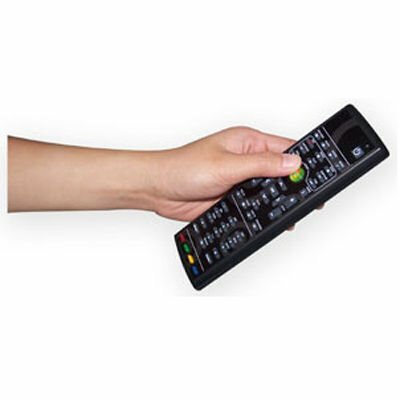 JRiver offers the [http://wiki.jriver.com/index.php/Media_Center_Remote Media Center Remote] -- an MCE Remote, an IR transceiver, and an IR emitter in a convenient package of hardware. MC 14.0 or above is required.